Is capitalism a dynamic engine of prosperity that rewards the bold, the daring, and the hardworking? Or does it only concentrate power and wealth in the hands of a few hereditary oligarchies? 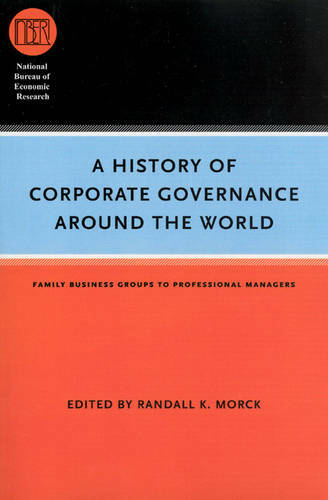 In "A History of Corporate Governance around the World", distinguished economists present new empirical research that suggests that each side of the debate has something to offer the other. The contributors argue that free enterprise and well-developed financial systems are proven to produce growth in those countries that have them. But their research also suggests that in some other capitalist countries, arrangements truly do concentrate corporate ownership in the hands of a few wealthy families.